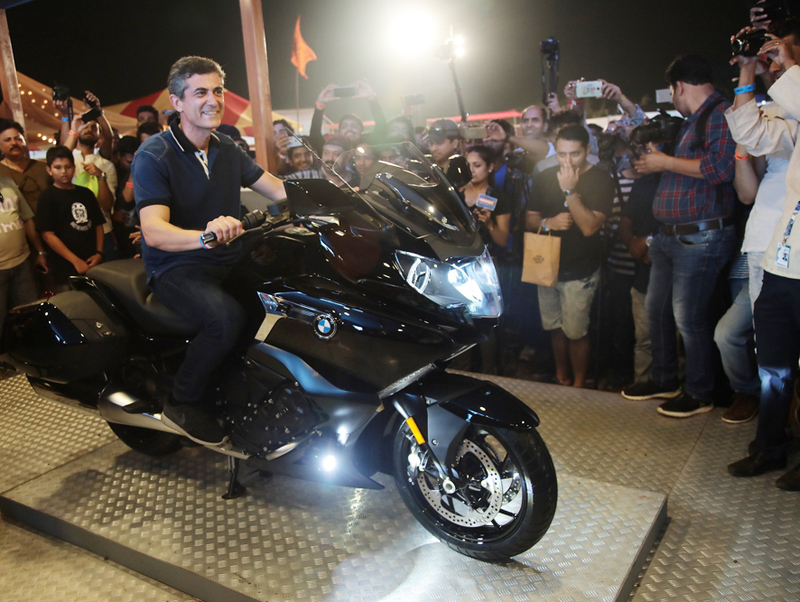 True to its motto – ‘Make Life a Ride’, the pavilion attracted scores of motorcycle enthusiasts and seasoned bikers to the world of BMW Motorrad – people who are looking forward to fulfil one of their dreams and create unforgettable moments in their life. No matter how different is the experience world – Sports, Tour, Roadster, Heritage or Adventure, every motorcyclist can find a bike of their personal preference. 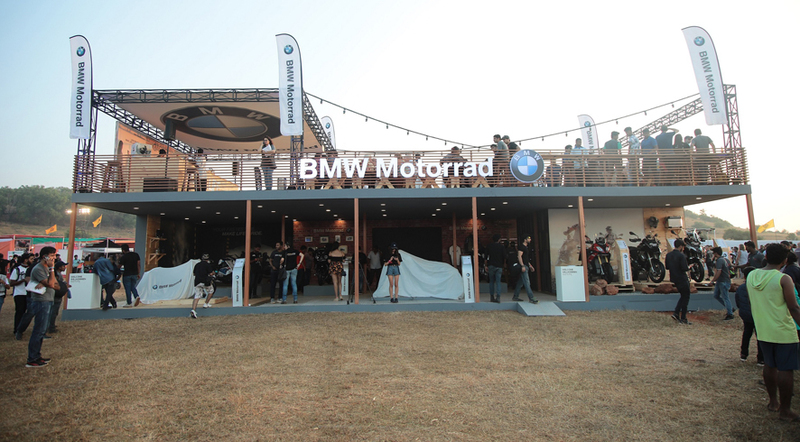 Located centrally and overlooking the riding track, the BMW Motorrad pavilion was created across two levels with ample space for interaction and activities. The ground level displayed 14 bikes – BMW S 1000 RR, BMW R 1200 R, BMW S 1000 R, BMW R nineT, BMW R nineT Scrambler, BMW R 1200 GS Adventure, BMW R 1200 GS, BMW S 1000 XR, BMW K 1600 GTL, BMW R 1200 RT, the new BMW K 1600 B and the new BMW R nineT Racer. The latest range of BMW Motorrad Accessories and lifestyle products was also on display. The ‘R nine Café Bar’ and VIP zone on the terrace provided a prime view of the entire event and was the perfect place to relax amidst the buzz. Motorcycling enthusiasts and customers also made great use of the opportunity to engage with BMW Motorrad product specialists and receive expert advice on products and services. The ‘BMW Motorrad Beer Garden’ near the main event stage turned into a vibrant meeting point for motorcyclists to share their passion with like-minded riders. The 1970s era of legendary superbikes comes alive with the new BMW R nineT Racer. Crouched behind the striking half fairing, both hands tight on the low-slung handlebar grips, it gives the unmistakable riding pleasure of a typical but powerful boxer. It promises unrivalled dynamics and sporty flair, the old-school way.